When it’s time to get your carpets cleaned, trust the carpet cleaning Centennial professionals at MSS Cleaning. We’ll provide exceptional customer service and quality workmanship that will make your carpets look amazing. Unlike many companies or national firms disguised as local companies, we don’t subcontract our services. Our professionally carpet and upholstery cleaning technicians are hired and trained by us. They are taught to be polite, professional, honest and most importantly, to do expert quality work. Our uniformed, professionally trained technicians care about the quality of their work, about doing the job right, and about respecting you and your home or business. You want carpets clean enough to lay down on. We’ll make it so you and your family want to. We make scheduling your carpet cleaning Centennial appointment easy. You can get a free quote and book online or just give us a call. We never shy away from a phone call whether you have questions of if you want to schedule a cleaning. You can expect an appointment confirmation email once you’ve scheduled your job. From there, we’ll follow up with a reminder of your upcoming appointment as well as a notice when we’re headed to your home or business. Once your appointment is complete, we’ll touch base to make sure it all went great. If there are any issues whatsoever, we’ll happily come back and take care of it for you. 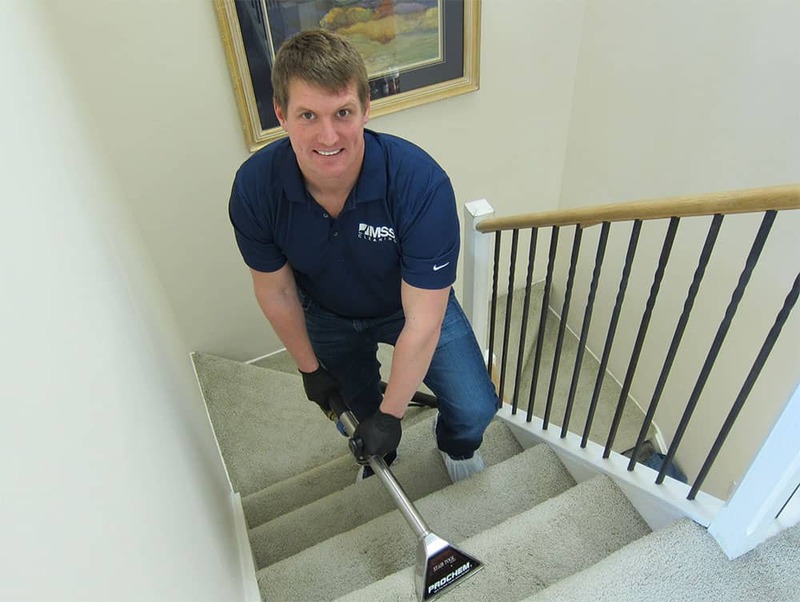 We’ve cleaned carpets and upholstery for your neighbors all throughout Centennial and throughout Arapahoe County. From Arapahoe rd. to Dry Creek, through Dove Valley, Southglenn, Foxfield, Chapparel and Piney Creek Ranches. We’ve cleaned just about everywhere and continue to. We love serving the beautiful homes of Centennial. Upon arrival, we’ll make sure that corner guards and hose hooks are placed. Furniture will be protected with furniture tabs as well. The proper start to any carpet cleaning process is to start with a commercial vacuum cleaner to remove the dry soil from your carpets. No need to turn that extra dry soil into harder to remove wet soil. Next we spray your carpets with a solution that will break down the dirt and grime. Then, using a counter rotating brush machine, we scrub the carpet. This process digs deep into the base of the carpet fibers, pulling up hair and more soil, while increasing the effectiveness of the pre-sprayed solution. Hot water extraction is known as the gold standard of carpet cleaning. 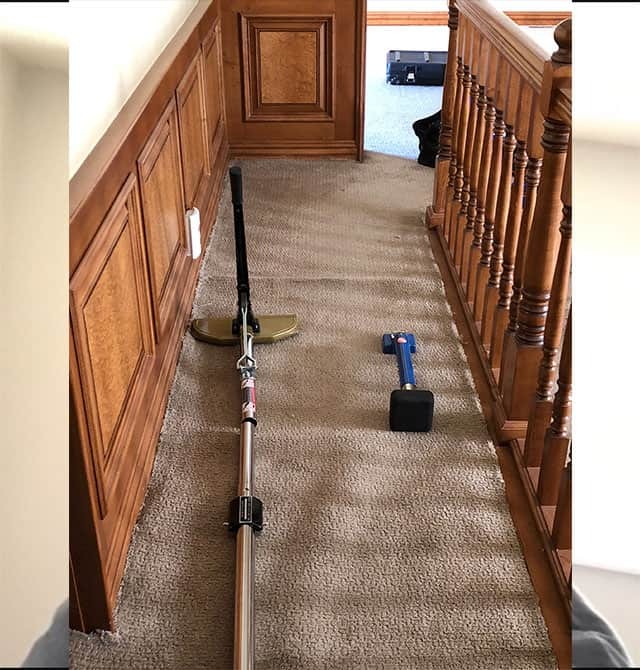 Using a top of the line truck mounted machine, we will spray hot water and solution into your carpets and extract it back out with a powerful vacuum. This neutralizes the pre-spray and allows for a complete rinse. No sticky or crunchy residue left behind here! Along the way, we move high speed fans around your home. These fans help increase airflow which decreases drying times. Your carpets are dry in hours, not days, and you can walk on them immediately after cleaning. We finish the job by grooming the carpet. This is done to stand up the carpet pile and further speed dry times while providing a nice finished appearance. Want carpet protection applied? We can do that too and the grooming helps spread it evenly into the carpet fibers. At MSS Cleaning, we offer more than just Centennial carpet cleaning. We also provide carpet stretching and repair services, upholstery cleaning services and tile and grout services. Your time is better spent not searching all over town for different contractors. So we try and keep things easy by offering all of these services under one roof. When you need expert upholstery cleaning in Centennial, trust the pros at MSS Cleaning. We can handle just about any upholstery cleaning challenge you can think of. 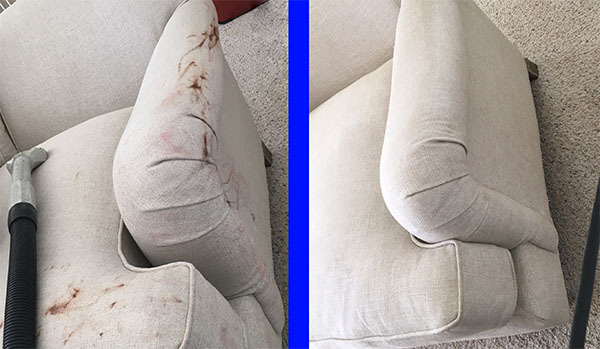 Whether you need us to clean a sofa, chair, sectional or other piece, we’ve got you covered. As with all of our services, we use industry leading equipment. The Drimaster tool is an upholstery tool that doesn’t over wet the upholstery. It also avoids streaks or water marks. Coupled with our top of the line truck mounts, you’ll get the cleanest upholstery without the wetness. Is your carpet buckled or developing bubbles or wrinkles? We can help. Over time, or because it was installed improperly, carpet can begin to develop unsightly trip hazards. When that happens, it’s time to get it properly stretched. Using a power stretcher and a host of other tools, we can properly install or reinstall your carpets to the proper tightness. Do you need Centennial carpet repairs too? Whether you need a small tear or a burn mark patched, a seam repaired, or an entire area of carpet repaired, we’re here for you. We can professionally handle any carpet repair issue you may have. Do you need to get your carpet cleaned and stretched? No problem. We can usually provide both services in the same appointment! When you’re looking for a Centennial Colorado carpet cleaner, we hope to be the carpet cleaning company you call. Feel free to give us a call with any questions or to book an appointment. If you’d prefer to book yourself or build a free estimate online, please click the button below. We look forward to working with you!